Kevin McEnnis became interested in agriculture when he was doing human rights work in Guatemala in the 1990’s. Seeing pristine rain forest reduced to charred stumps to plant corn, caused Kevin to question how agriculture could be more sustainable. He began learning more about agriculture, started his own garden, and then worked on several sustainable agriculture projects in Chiapas, Mexico. 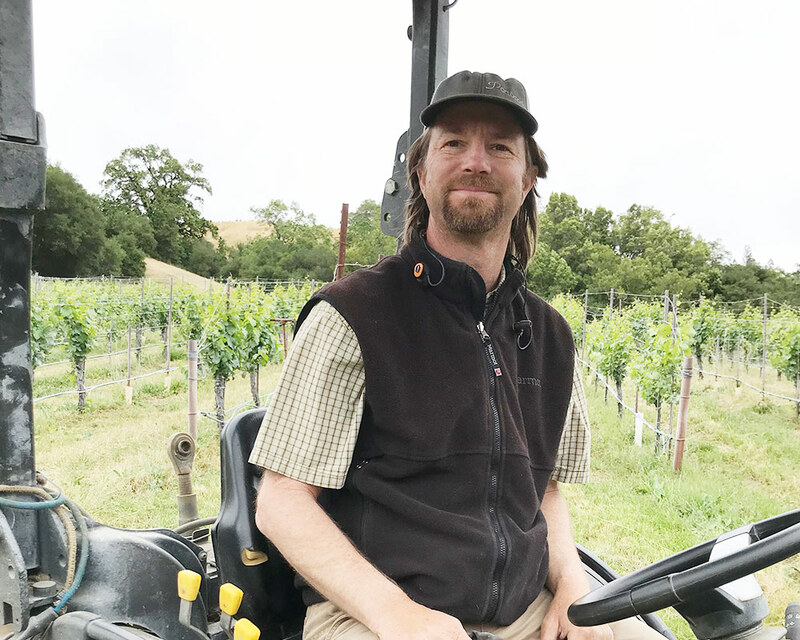 When he returned to California, he was an apprentice at the Center for Sustainable Agriculture and Food Systems at UC Santa Cruz and worked at the Sonoma Antique Apple Nursery in Healdsburg. In 1999, he founded Quetzal Farm in Santa Rosa where he grew organic Vegetables until 2016. In 2010, when times were tough in vegetable farming, Kevin took a viticulture class at Santa Rosa Junior College. 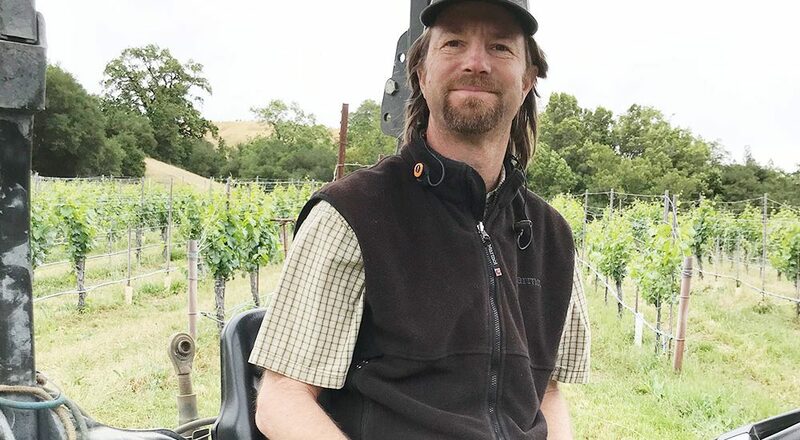 The wine bug bit him hard right away—he was soon making his own wine, working harvest at wineries, and working with vineyard consultants in his spare time. In 2016 he completed degrees in Viticulture and Enology at Santa Rosa Junior College. He started working at Porter Creek Vineyards as Assistant Winegrower in 2017.